Our thoughts and prayers are with all of those affected by the recent violence in Ipswich. 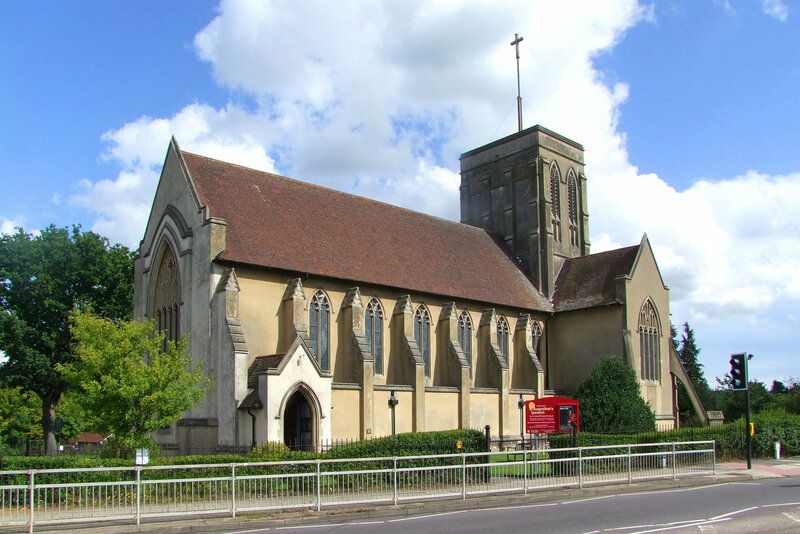 St Augustine’s Church, the one with the lighted cross by the roundabout on Felixstowe Road, will be open on Saturday 16th June from 9:00am – 5:00pm. We will have spaces for prayer, thinking, talking, lighting candles or just a cup of tea and a chat. Anyone is welcome.